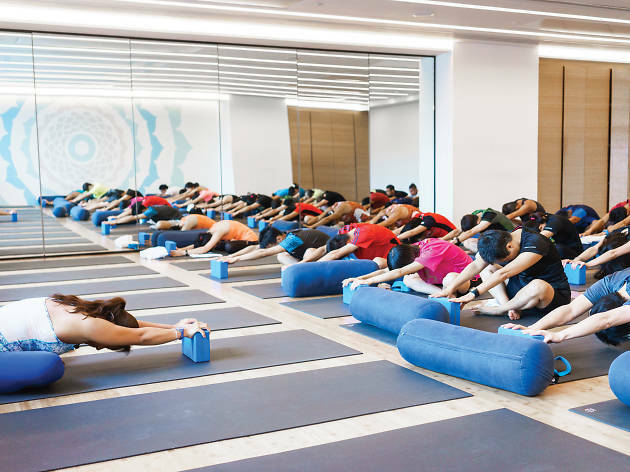 For some much-needed relaxation, Pure Yoga’s experienced and intuitive instructors are leading complimentary classes for the entire month of April. 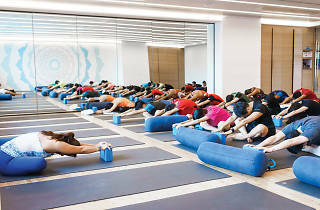 Inviting all experienced and new yogis, tThese classes are open to everyone, even for non-Pure Yoga cardholders, so get ready to stretch some muscles and get rid of those pesky knots in the neck and shoulders. Register at any Pure Yoga location and make sure it secure a space two days before class. Click here to find out all the classes and locations. Namaste.